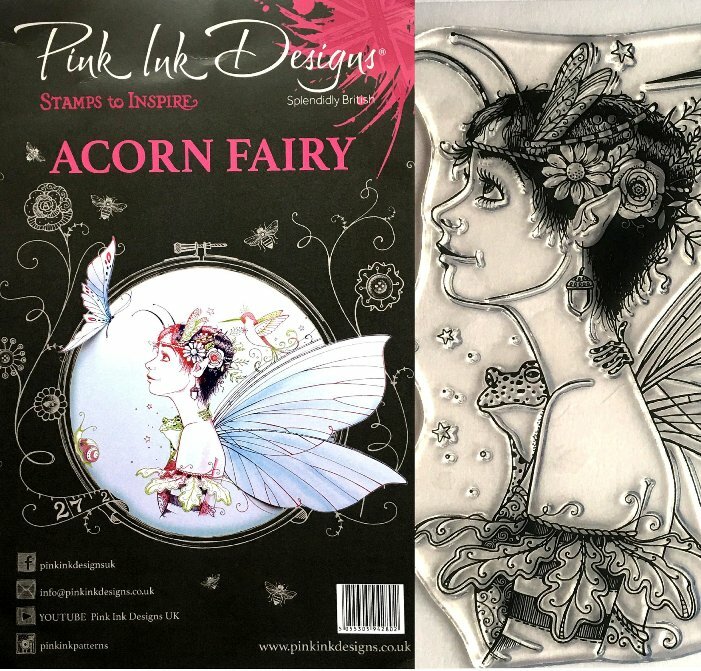 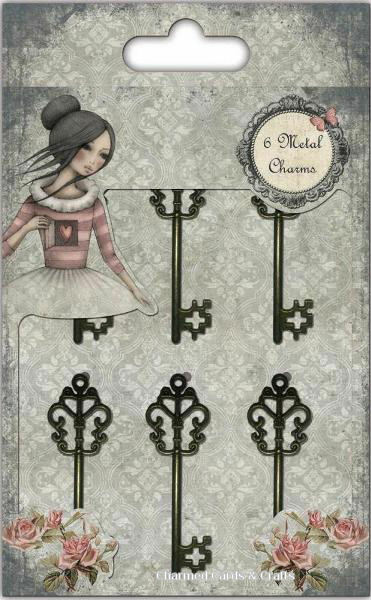 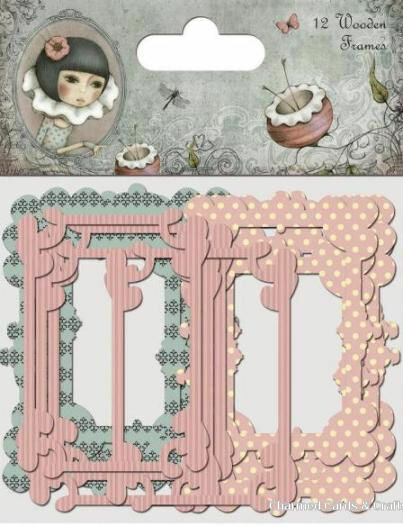 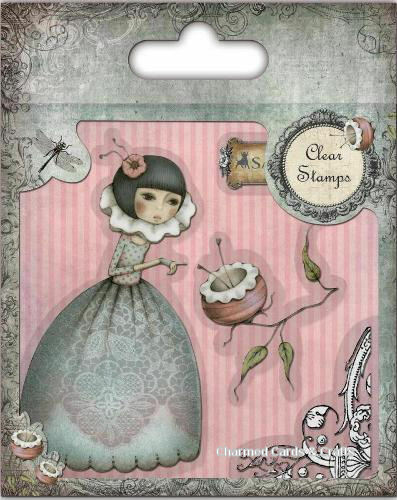 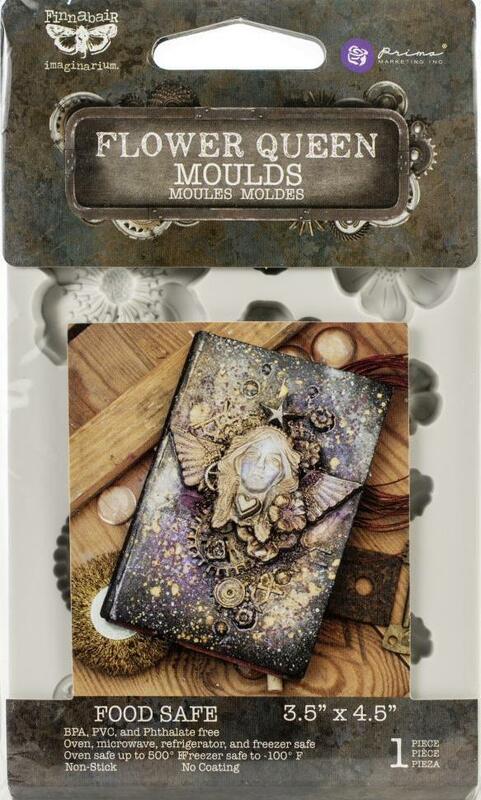 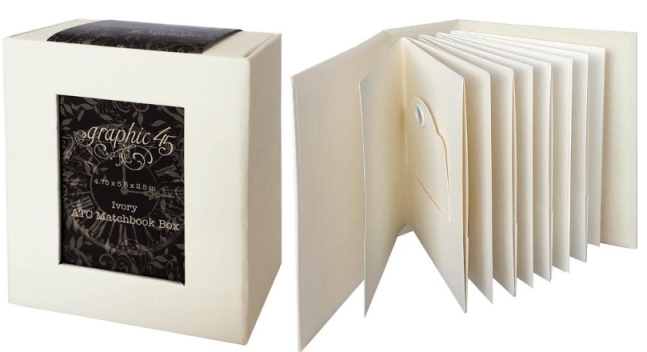 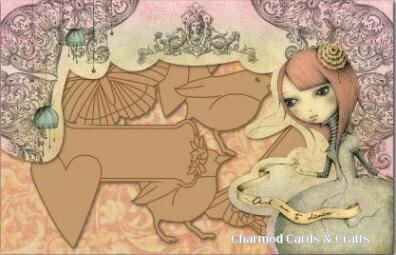 A beautiful stamp set comprising a Mirabelle character, plus additional bonus stamps. 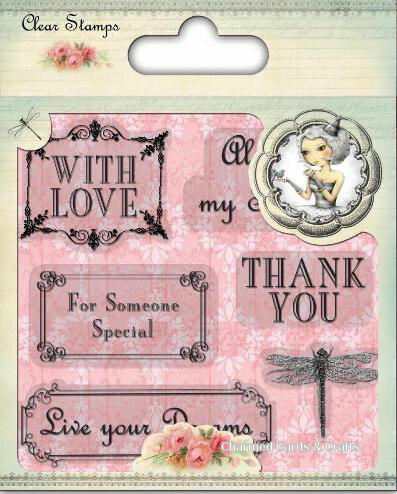 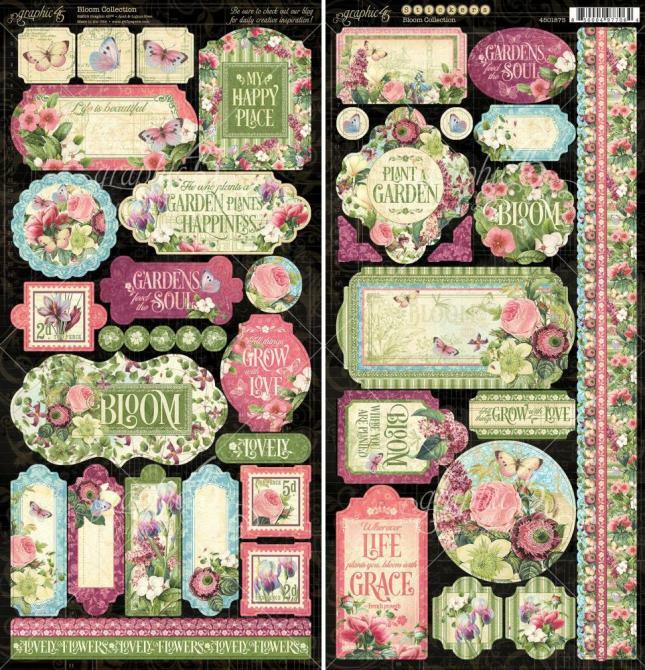 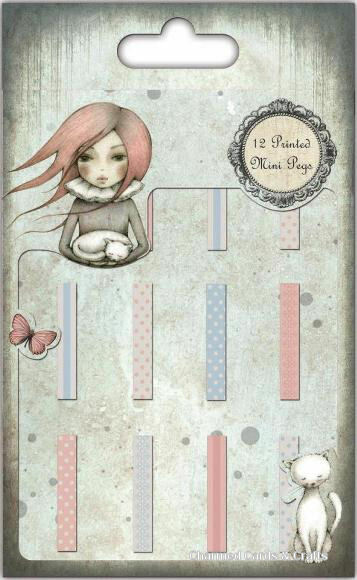 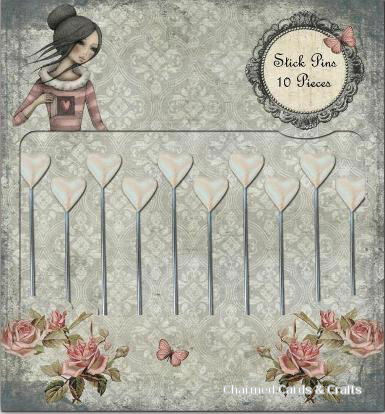 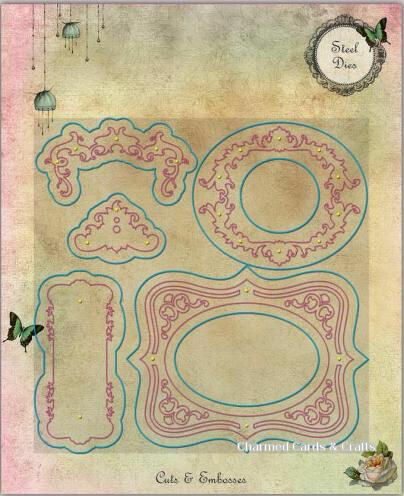 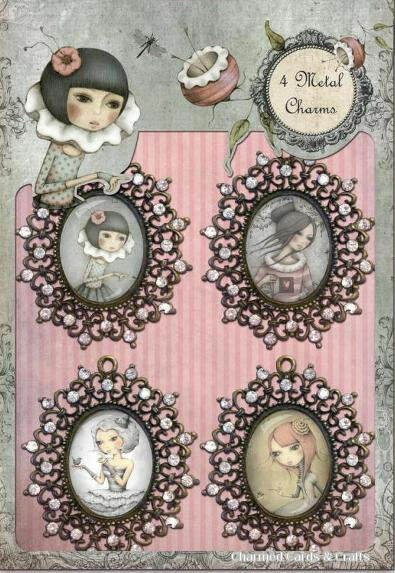 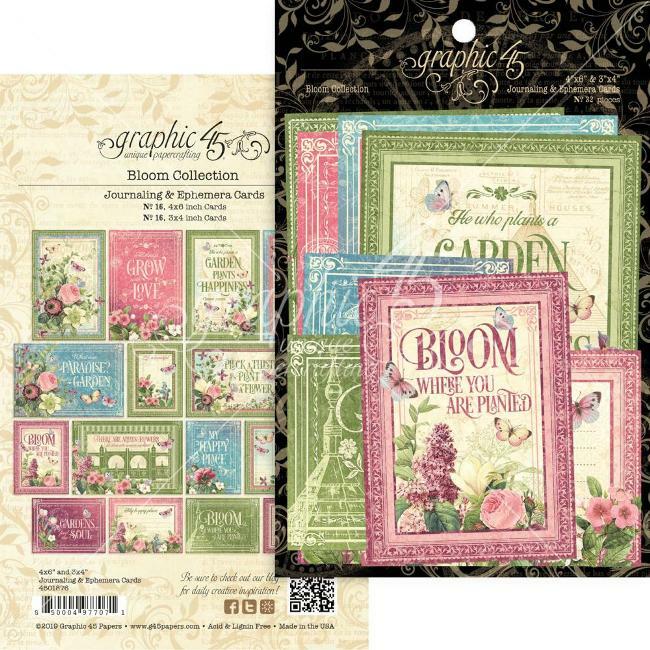 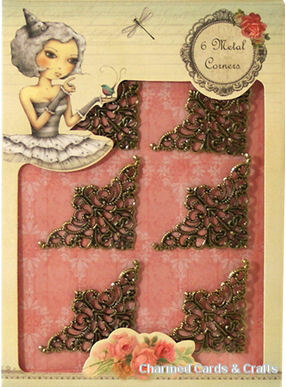 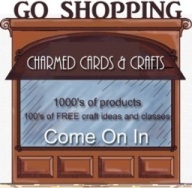 A beautiful stamp set comprising great sentiment stamps to coordinate with the Mirabelle collection. 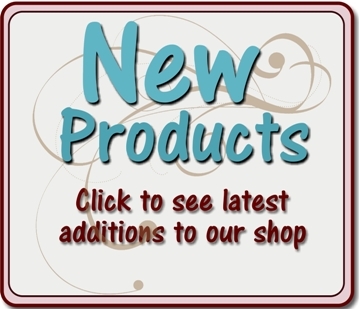 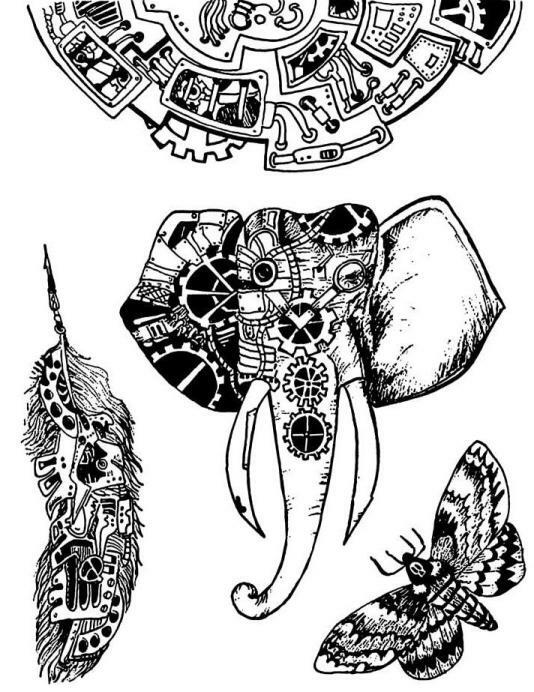 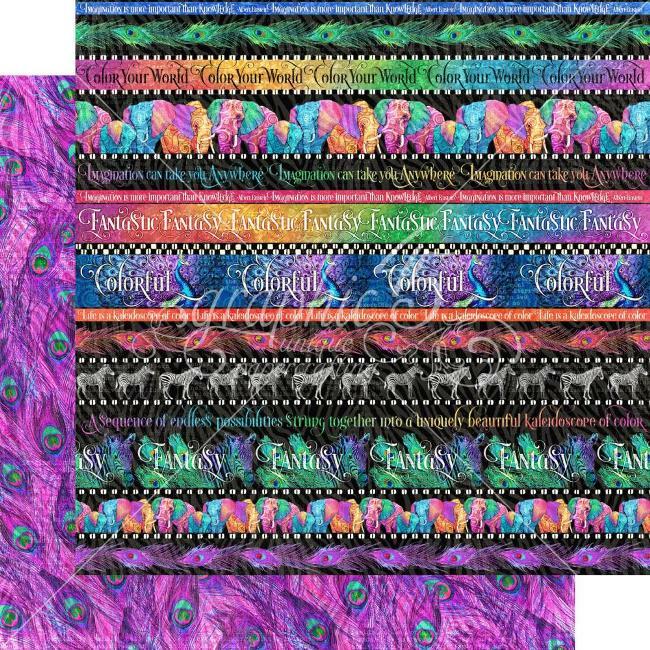 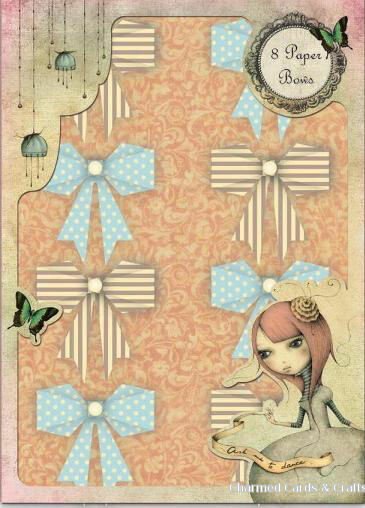 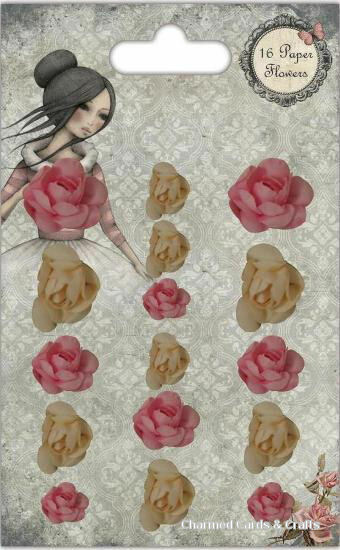 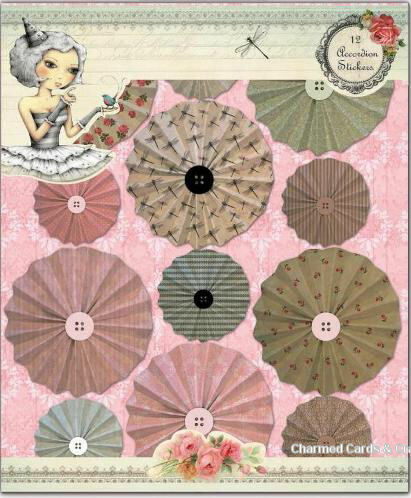 12 Accordion stickers featuring a selection of gorgeous Mirabelle prints on an adhesive backing. 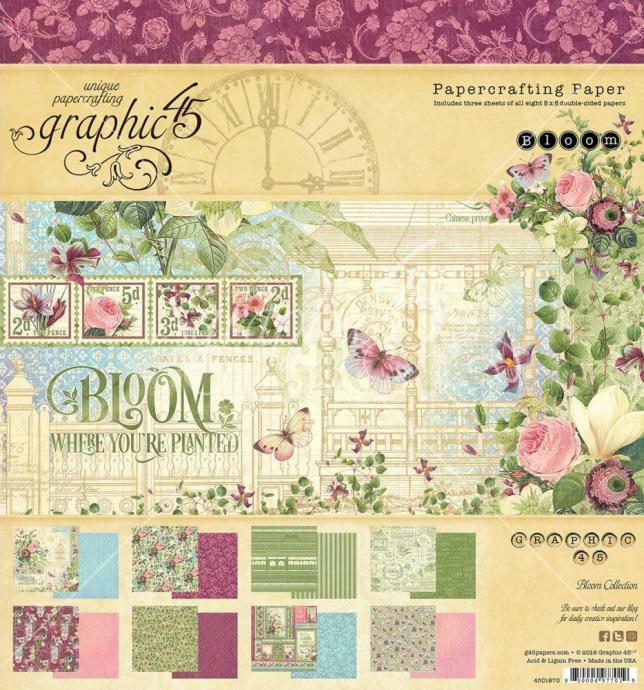 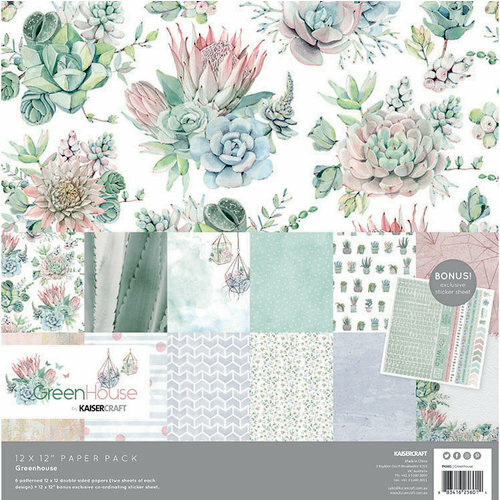 18 Paper flowers in lovely hues to coordinate with the Mirabelle collection. 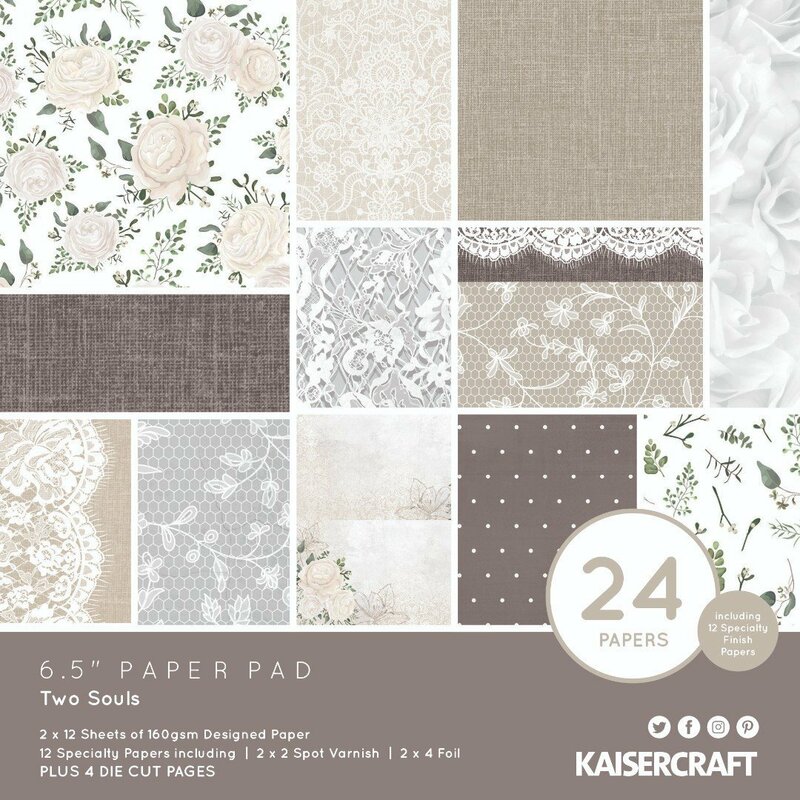 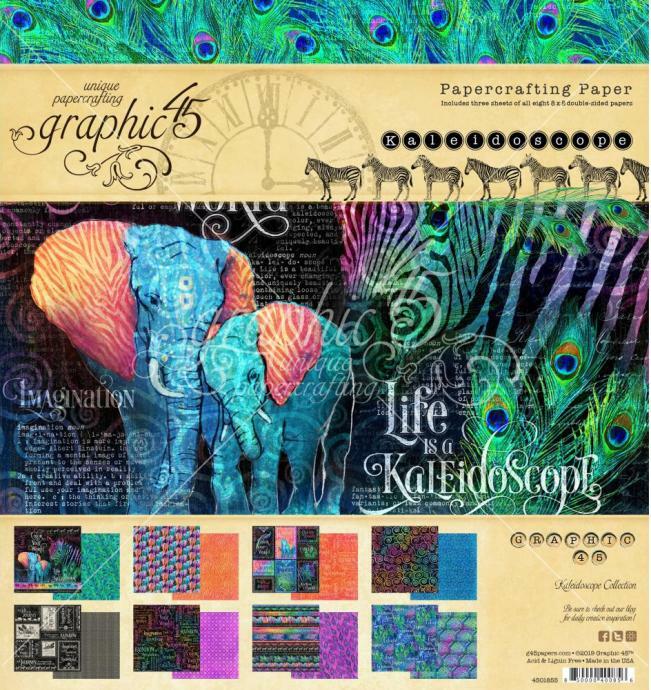 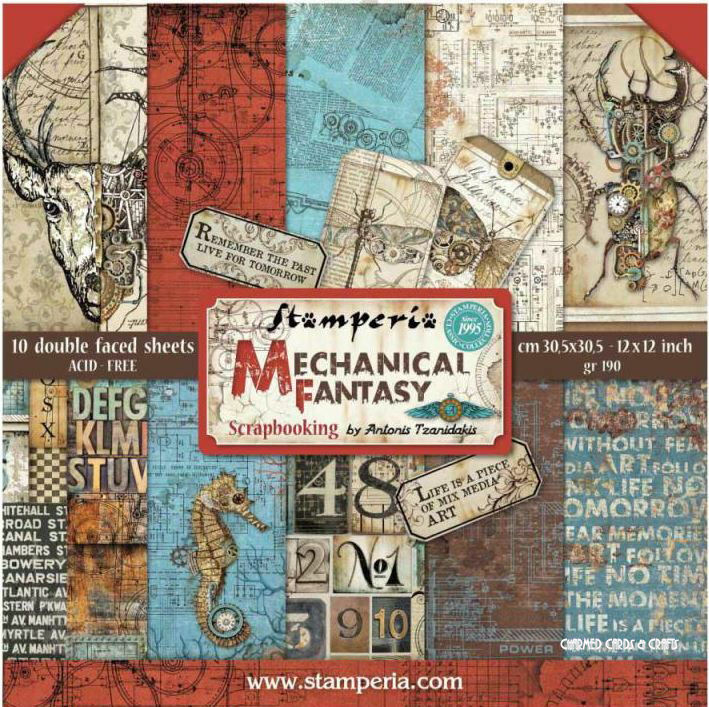 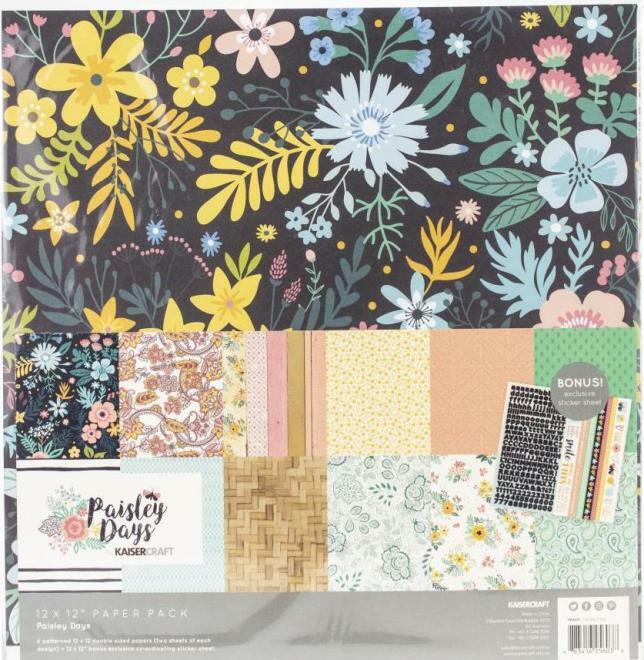 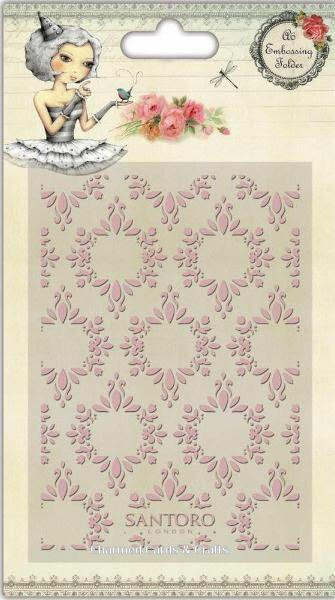 The Beautiful Santoro Mirabelle papers are available as Deco Maché papers, great for covering a variety of surfaces including wood, plastic, metal and glass.